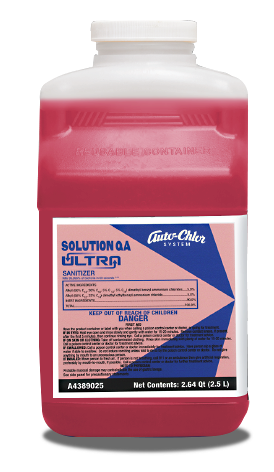 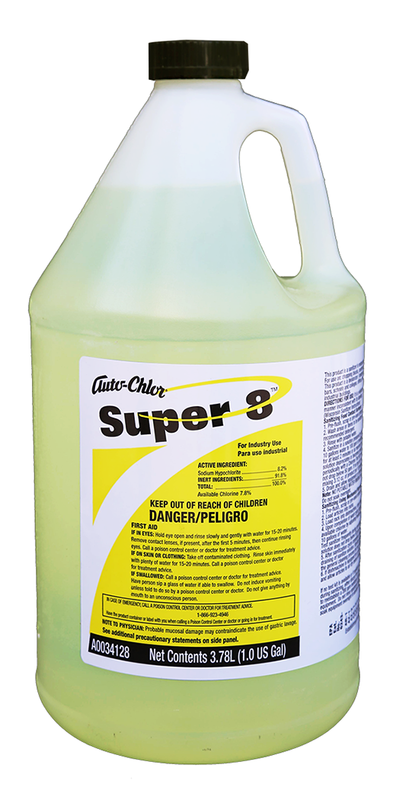 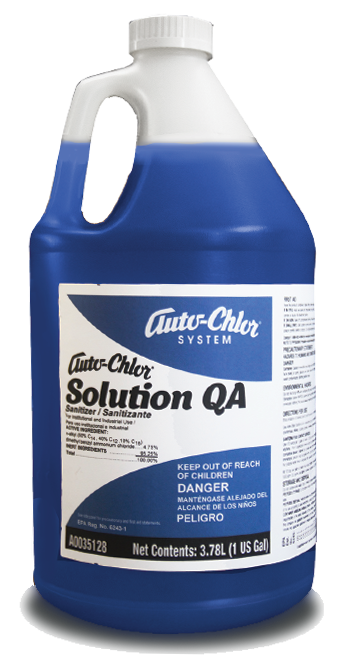 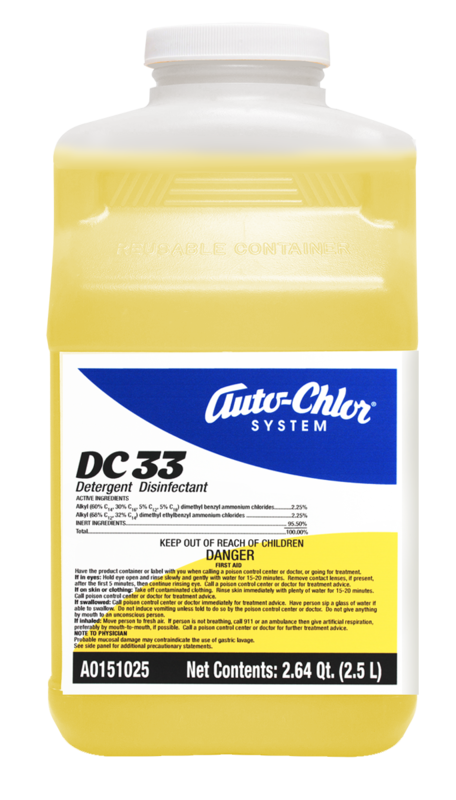 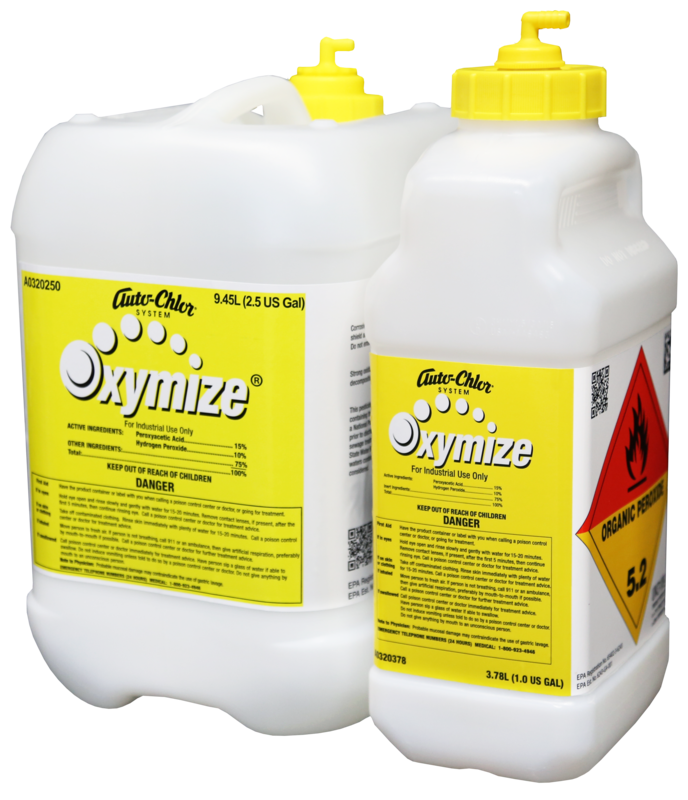 EPA registered quaternary ammonium, sodium hypochlorite and iodophor sanitizers. 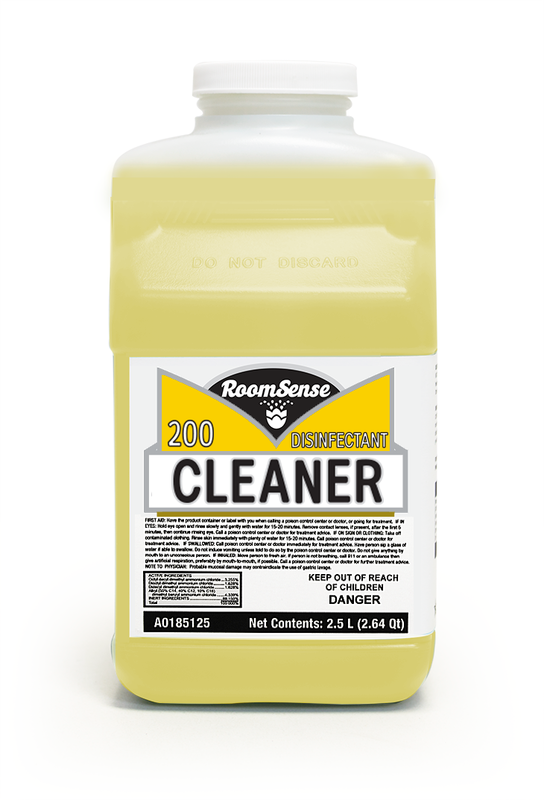 Broad-range food contact sanitizers and disinfectant cleaners for foodservice, healthcare, and lodging. 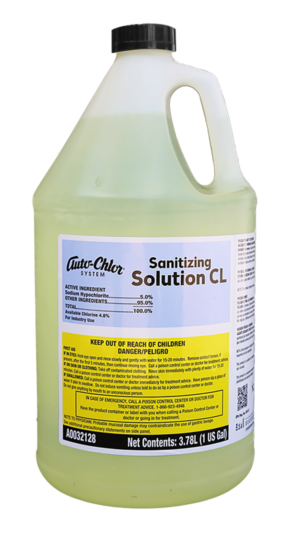 Automatic dispensing systems accurately deliver correct levels of sanitizer ensuring health code compliance. 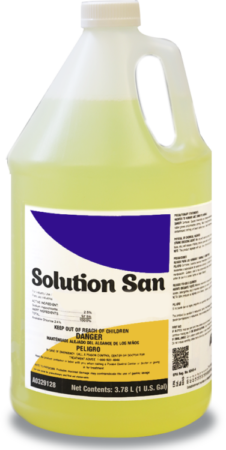 Test strips & sanitizer test stations to confirm sanitizer concentration levels and regulatory compliance.